BitMEX, the second largest Cryptocurrency Exchange by Reported Trading Volume and the most important exchange of Bitcoin Futures in the world, has had a tough start to the year after constant pressures from the regulatory bodies of the United States and Canada forced its team to close the accounts of a significant number of clients. The company had settled in Hong Kong to avoid the need to comply with the legal requirements of the North American regulatory bodies, however, even though its services are oriented to the Asian market, a significant percentage of trading originates in the United States and Canada. Despite formally prohibiting North American and Canadian users from operating on its platform, the popular exchange does not have a sufficiently elaborate security system to detect or prevent circumvention mechanisms for this prohibition, such as VPN connections. The decision to ban clients located in Quebec, Canada; came after a letter sent by the Autorité des Marchés Financiers (AMF) in 2018, explaining that Bitmex was committing an illegal activity by failing to be duly authorized by the Canadian authorities to provide trading services. Likewise, the US Securities and Exchange Commission (SEC) had also issued previous statements explaining that the services offered by BitMEX imply mandatory registration, something that the company owned by Mr. Arthur Hayes clearly evaded. Although there are no official figures from the team behind the exchange, the South China Morning Post mentions that anonymous sources close to the company indicated that accounts registered in BitMEX from the United States alone represent approximately one-seventh or near 10% of the total number of registered users. The bearish market and regulatory pressures have substantially lowered the trading volume and profits perceived by BitMEX. Previously the exchange had been so successful that it caused a stir when it rented offices in Hong Kong for a canon of approximately 600k USD a month. After the publication of this article, a BitMEX spokesperson approached the team to respond to the allegations stated by the sources who spoke to the South China Morning Post. While there is no way to determine the impact of the closure of US accounts on BitMEX’s trading volume, the exchange’s move to close these accounts coincides with the lower trading volume over the past month. This is also incorrect … The lower trading volume is apparent over the past few months because of a number of factors including 1. A decrease in the price of bitcoin and hence market capitalisation, 2. A decrease in crypto volatility and 3. A drop in trading volumes across the entire crypto trading community. This statement is completely untrue and not possible. 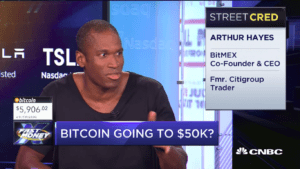 BitMEX was founded in 2014. BitMEX has banned all US traders since 2015 and has been proactively closing accounts since guidance was obtained by US regulators. 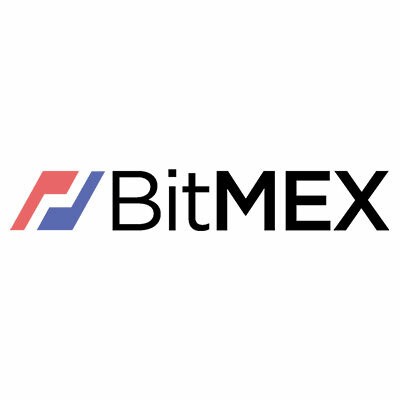 BitMEX has always retained the right to close any accounts and to liquidate any open positions where any BitMEX trading participant has given false representations as to their location or place of residence. This has been a normal part of our process since we started banning all US traders, we have had a number of situations over the past few years where we have enforced this policy when say US VPNs have been used. The only thing that was new in the fourth quarter of 2018 was that BitMEX instituted the use of warning banners and pop ups to inform all potential new users of the procedures.